Jacquelle Invisible Eyelid Tape comes with thin transparent tape that very easy to apply. For daily use. Availlable in White for light skin & Yellow for medium skin. 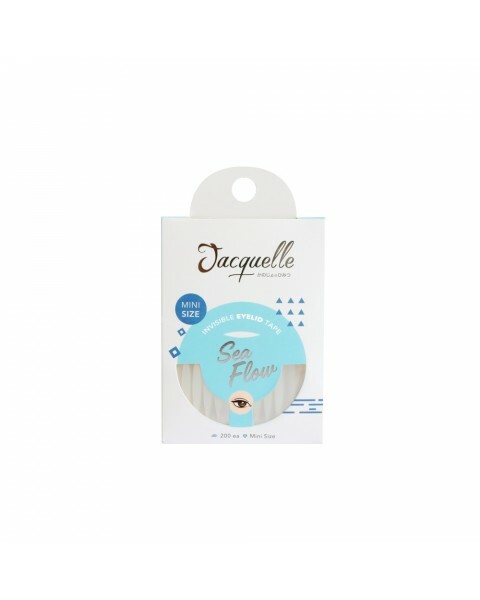 Jacquelle Invisible Eyelid Tape - Sea Flow to expand your eyelid.